Abstract: Airwheel Technology Holding Co. Ltd is a tech company offering a wide range of self-balancing scooters and unicycles for modern uses. Portable transport technologies are gradually spreading its wing with the passage of time. Every old technology is replaced within months of installation owing to the emergence of a better one. Flexible and adaptable technologies succeed the old and obsolete technology. 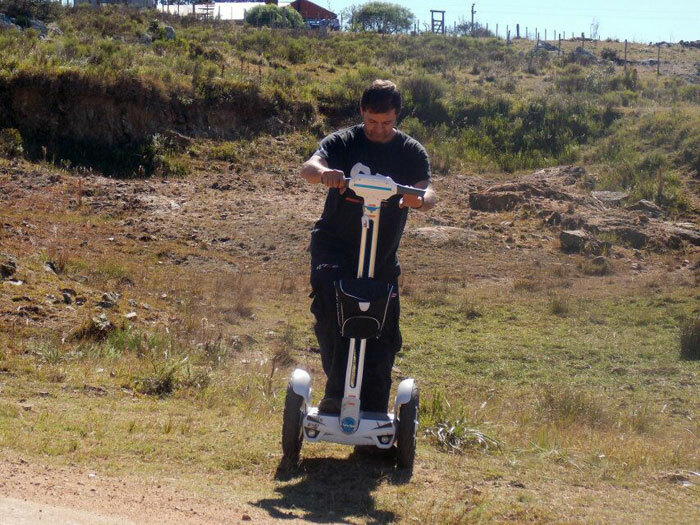 One of the better examples could be the electric self-balancing unicycles and scooters from Airwheel Technology. The tech company is one of the widely recognised players in global portable intelligent transport industry. 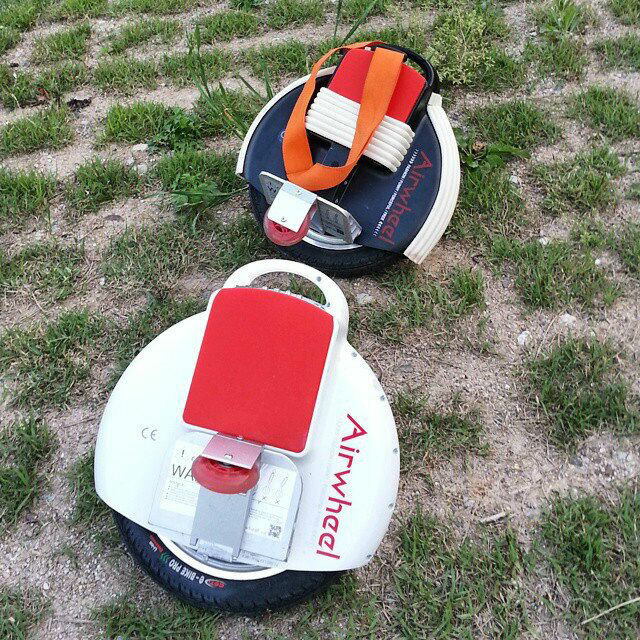 Airwheel moves forward with consistent upgrade of its customer-oriented design and development concept in portable intelligent transport. The Airwheel S3 is a flagship product from the US tech firm which provides a flawless steering experience. It comes with a well sealed circuit board and is completely resistant to rainy and muddy conditions. This intelligent electric unicycle features anti-corrosion design at the back side of handlebar for minimizing impact of collisions and scratches. Emphasis is given in terms of size of each part and curve for delivering dynamic exterior look. The safety measures include anti-overvoltage, anti-overheat and anti-overcurrent. It gets easier to stay away from traffic jams and steer at a distance without any obstruction. The 2-wheeled electric scooter has a magnesium alloy frame along with enclosed design preventing motor oil and water leakage. It has dual intelligent balancing chips installed for longitudinal balance maintenance. It has fuzzy algorithm and aviation attitude control technique integrated which ensure performance improvement with the passage of time. The users have full freedom to tour here and there for get together, small trips, dinner, shopping and other activities. Switching on the LED makes it convenient to drive the vehicle at night without any hassle. There are Q and X series in the same vehicle category to choose from. These unicycles and scooters are powered by advanced processors capable of processing 1024 flops per second. Riders have full control to move forward, accelerate, brake and decelerate by simple leaning forward or backward. Some of these vehicles are so portable that they can fit inside a trunk which saves a lot of space. Airwheel self-balancing scooters are fitted with latest aviation aluminium pedal that features level I hardness and greater duration. Moreover, it is also fabricated into frost brushed surface due to the presence of latest processing technique. The dipping power levels are recognized and the user is activated on this aspect with buzzer, lights and beeps. This vehicle has a control system which prevents the users from accidents and mishaps owing to its unique functioning.